● 4.3 inch LCD display. 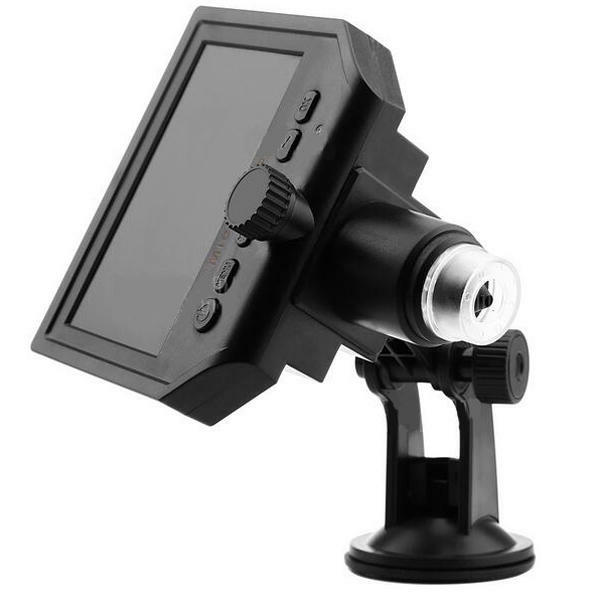 ● Adjustable high brightness 8 LEDs. ● Support 64G Micro SD card ( Not included ). ● With auto turn off function. ● Powered by Li-ion battery ( built-in ). 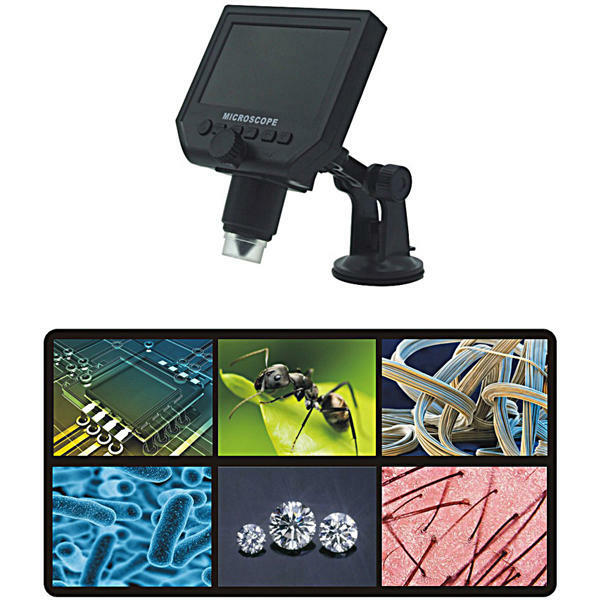 ● It helps you to see tiny objects easily with the professional microscopic lens. ?? ?WANT TO FIND MORE INFORMATION, PLEASE CLICK HERE ?? ?